In July 2003 the Medicines and Healthcare products Regulatory Agency (MHRA) introduced a statutory pharmacovigilance inspection programme of marketing authorisation holders (MAHs) in the United Kingdom. The revisions to the pharmacovigilance legislation implemented in 2012 are supportive of the inspection of organisations that provide contract services for pharmacovigilance. Article 111 of Directive 2010/84/EU (amending 2001/83/EC) includes the provision for competent authorities to "inspect the premises, records, documents and pharmacovigilance system master file of the marketing authorisation holder or any firms employed by the marketing authorisation holder to perform the activities described in Title IX". The rights of inspectors outlined in SI 2012 No. 1916 ‘The Human Medicines Regulations’ are not limited to MAHs. Our August 2015 blog post communicated an initiative to evaluate the feasibility of conducting stand-alone inspections of pharmacovigilance contract service providers. As part of this initiative volunteers were asked to participate in a pilot phase of fee-bearing inspections and two organisations providing contract pharmacovigilance services were inspected by the good pharmacovigilance practice (GPvP) Inspectorate during Q2 2015/16 and Q1 2016/17. The aim of the pilot was to better inform considerations about whether such inspections could reduce repetition of inspections at an organisation level and could bring additional benefits to compliance. The pilot offered valuable insights into the logistics, challenges and effectiveness of assessing the broad range of activities undertaken by service providers on behalf of MAHs. One of the challenges is that, whilst service providers often implement core processes that are utilised for all of their clients, the inspections conducted as part of this initiative demonstrated that client-specific processes are also often established. Therefore a single inspection of the general system and procedures implemented by a service provider may be insufficient to meet the desired outcome of confirming compliance across a number of MAHs, or to result in any consequent reduction in inspections of the service provider across their clients. A review of client-specific activities undertaken by a service provider in the context of a MAH inspection almost always appears necessary. In addition, the interfaces between service providers and MAHs, and the exchange of information, are crucial in establishing a compliant pharmacovigilance system. It is challenging to inspect these specific interfaces in the context of a stand-alone service provider inspection without involvement of the MAH(s), again negating the benefits and becoming practically difficult. These aspects may need to be assessed in the context of a MAH inspection. When considering whether to establish a routine programme of stand-alone service provider inspections, the MHRA has also considered whether there is sufficient benefit in terms of a tangible reduction in inspection resource required to assess the activities conducted by service providers, versus the current model where the activities are assessed in the context of individual MAH inspections. It has been determined that there is not. There is a broad range of service providers supporting pharmacovigilance and regulatory activities in the EU. One of the challenges is determining the scope of services to be included in a routine programme of service provider inspections and subsequently identifying all relevant global organisations that provide those specific services to UK MAHs. Given current inspection resource, the existing risk-based approach means that some inspections must be conducted with sufficient emphasis on the MAH specifically. The inclusion of stand-alone service provider inspections would require a significant exercise in establishing the risk associated with the variety of organisations, taking into account their specific activities and client base (MAHs). 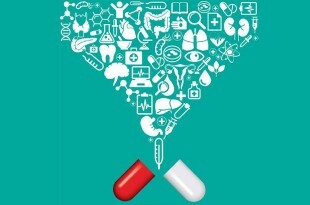 In light of the challenges associated with stand-alone inspections of service providers, the conclusion is that a routine programme of inspections of these organisations will not sufficiently improve the MHRA’s ability to fulfil its supervisory duties for pharmacovigilance and increase compliance with legislation for the protection of public health. 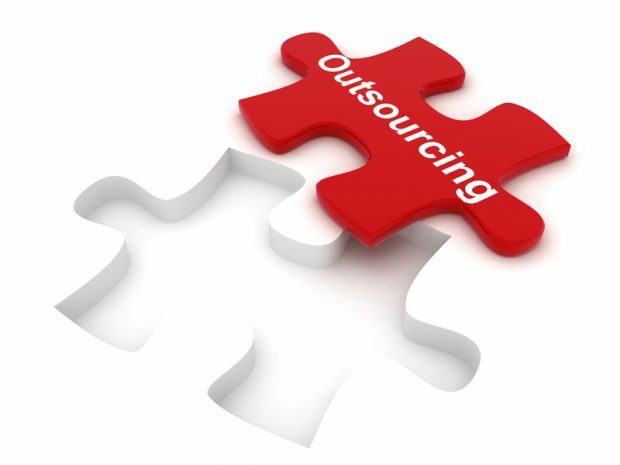 However, it is acknowledged that increasingly MAHs are outsourcing some or all of their pharmacovigilance activities to contract service providers and the activities conducted by these organisations must be subject to supervision by the MHRA. The activities performed by service providers will continue to be assessed in the context of MAH inspections and stand-alone inspections of these organisations will be conducted where it is deemed necessary to evaluate the overall system and procedures implemented by a service provider based on risk information available to the MHRA. In the current model of GPvP inspections of MAHs, generally, issues identified at a service provider are not always communicated to all MAHs that utilise the pharmacovigilance services of the service provider. Experience has shown that service providers perform only partial remediation to address issues identified at specific MAH inspections and inspectors have not routinely requested broad impact assessments and remediation across the service provider system/ organisation as part of the corrective and preventative action (CAPA) plan for MAH inspections. This has now been attended to via the inspection report such that, where issues in relation to pharmacovigilance service provision are identified at specific MAH inspections, inspectors will request broad impact assessments and remediation across the service provider system/ organisation as part of the CAPA plan for MAH inspections.